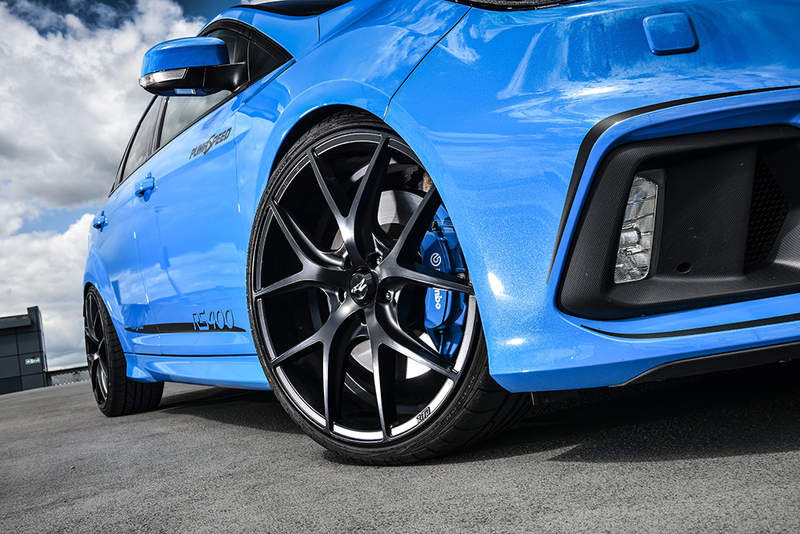 Get the ultimate Show car look for your 5 Stud Ford with the Zito ZS05 Wheel. Available in satin black, these wheels will compliment any Fast Ford. The Pumaspeed Workshop team are ready to fit the Zito Black ZS05 20x8.5 5x108 Alloys Set of 4 in our Head Office located here. Therefore making parts and labour a total cost £1,195.73 (inc. VAT). Pumaspeed have a specialist distribution team that can dispatch the Zito Black ZS05 20x8.5 5x108 Alloys Set of 4 to any destination worldwide.